In the year 1935, the Old Believers of Detroit, organized and started building their church. It is located at 2315 Carpenter St., in Hamtramck, Michigan. The first Liturgy was celebrated in the basement of the building for Christmas on January 7, 1936. This cemetery which has a locked gate looks overgrown and abandoned. 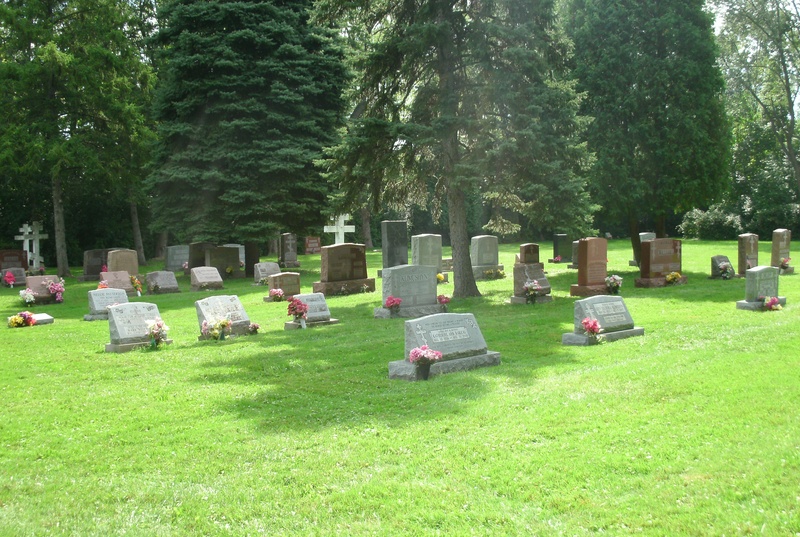 The newer cemetery is located in Sterling Heights and looks to be about two acres in size.